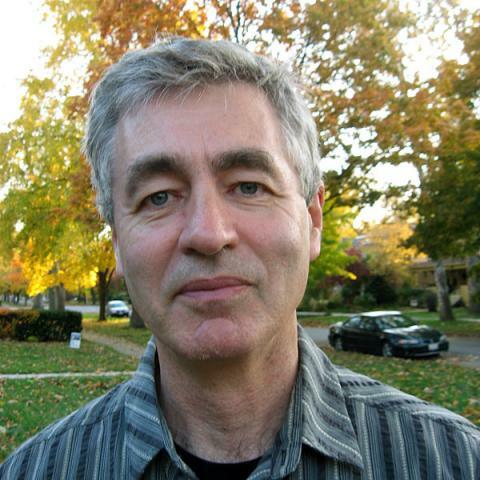 Acclaimed director Steve James will receive Middlebury New Filmmakers Festival's 'Sustained Excellence in Documentary Filmmaking Award' on the closing night of the fest at 6:30PM on August 26. The fest will also screen James' 2018 Academy Award-nominated film Abacus: Small Enough to Jail, the first two episodes of James' upcoming Starz-acquired series America to Me, and Bing Liu's Minding the Gap (executive produced by James). James' first film Hoop Dreams won every major critics award in 1994 as well as a Peabody and Robert F. Kennedy Journalism Award in 1995. The film earned James the Directors Guild of America Award and the MTV Movie Award’s "Best New Filmmaker." Recently, Hoop Dreams was selected for the Library of Congress’ National Film Registry, signifying the film’s enduring importance to American film history, and hailed by critic Roger Ebert as, "the great American documentary."